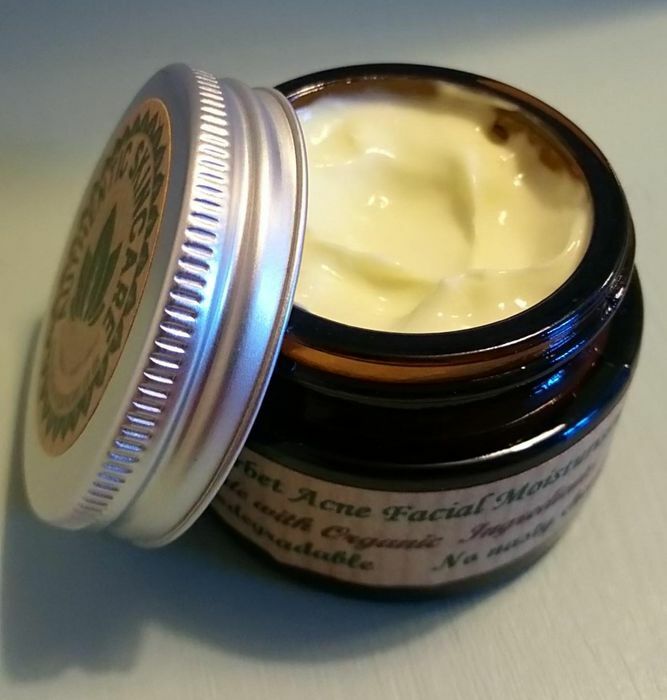 Authentic Skincare are looking for people to try their organic face cream for free.Simply click "contact us here" on their page to add your name, email address and a message asking to try this vegan face cream before it even hits the shops. Can't get connected to their website. A message popped up saying "Mail chimp refused to connect." Looks like a lovely freebie and thanks for sharing but sadly the link is not working. Do you have another link youcan update post with? seems such a shame to miss out as looks so lovely. The form worked fine for me. Quick and easy to complete. This product is Vegan friendly too. I've just sent them a message through their online form.